Arnold Palmers can be sparkling? I gave out an audible squeal when I saw the answer was yes. 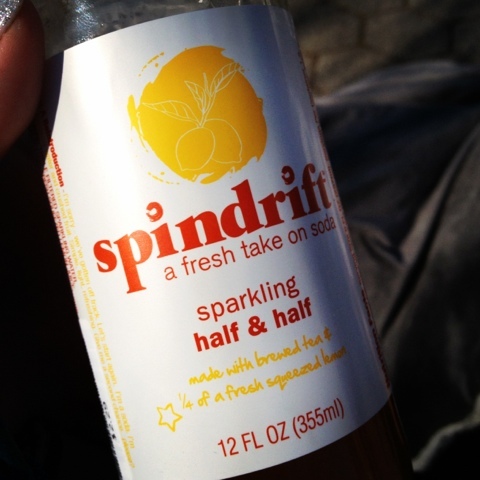 Sprindrift makes a carbonated version of one of the most satisfying drinks known to man. But beware, this one, though heather than regular soda, not for those with a wimpy sweet tooth. I found it at the Meat Hook. I crave lemonade iced tea year round but that doesn’t mean I can find it in the dead of (even an unseasonably mild) winter. 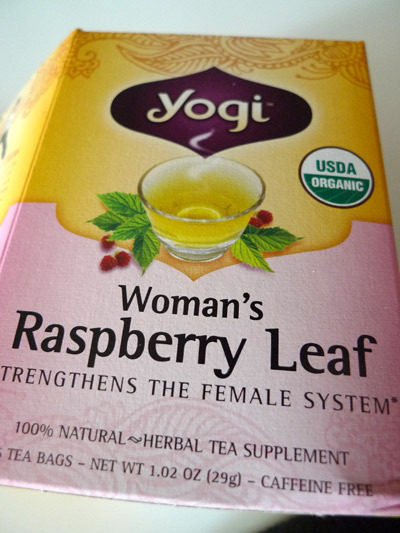 While the benefits of Red Raspberry Leaf Tea for pregnant women is not necessarily proven, both my sister and cousin swear by it and most midwives believe that while it may not bring on labor, it does prepare the uterus may shorten the second stage of labor. Guess we’ll see. I was told by my doctor not to partake until full term, just because some herbs can have unexpected effects and now I’ve been brewing up a cup for myself semi daily. 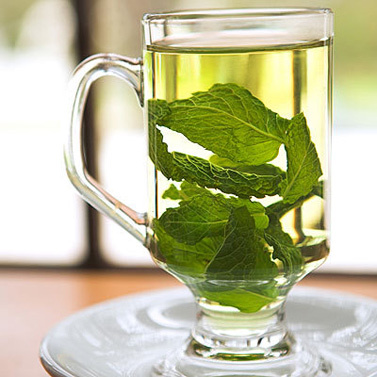 It’s an herbal fruity tea that is calming like chamomile. Kings’ Carriage House only opened a decade ago but you’ll feel whisked away to the beginning of the century with the elegant, cozy and lovely decor. 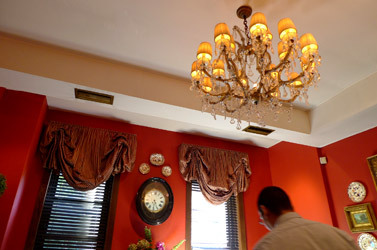 Admittedly a bit clueless about word of mouth spots above 14th street, I found out about this because good friend and fellow mom to be, Grace had her afternoon tea baby shower here. It’s a great place to host a private event and the tea was scrumptious. We were served tea sandwiches complete with crusts removed including egg and watercress and cucumber butter. Smoked salmon pinwheels allowed me to cheat a little on my pregnancy diet (smoked salmon is a no-no, but one small bite can’t hurt) and mango goat cheese tartlets were surprising and yummy. 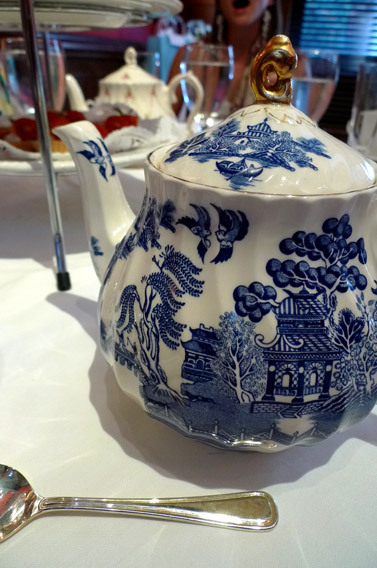 The teas, chamomile and English breakfast were wonderful and served in the quaintest China I’ve seen since being at my English grandmas house as a kid. 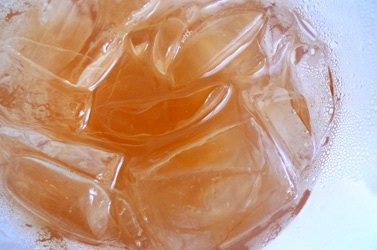 The Arnold Palmer has always been a splendid beverage. The sweet tartness of the lemonade is tempered by the refreshing iced tea with wonderful results… but let me tell you, when you’re pregnant, it’s that great times a million. Hot water with mint sounds like a dieter’s scam, but I was cautiously optimistic when friend Astrid offered the after-meal beverage to me because she has great taste (buds). 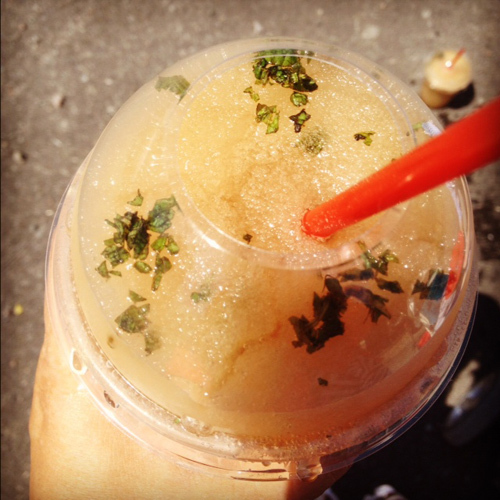 It was refreshing and soothing and didn’t even need any sugar or honey to sweeten the deal. 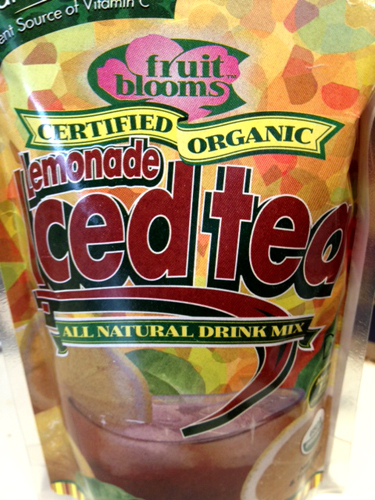 My mom sent a pack of the deliciously citrusy SporTea and we've been enjoying pitchers of iced tea ever since. 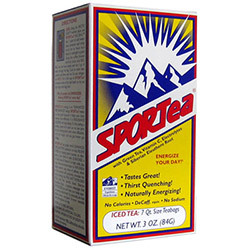 I?ad the energizing beverage often growing up in Colorado where a “well known herbalist” developed the special recipe. 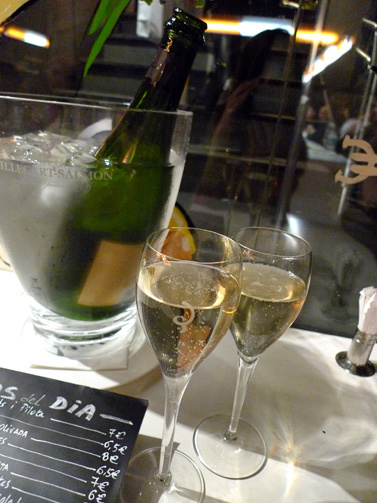 Isn't it great when the cheap, tried and true also happens to be the best. 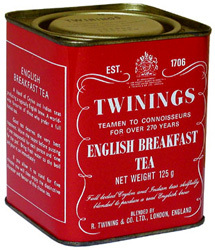 With a little milk and sugar, nothing starts a weekend off better than English Breakfast Tea.